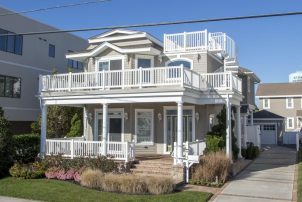 As one of the best vacation spots in the country, the Jersey Shore is home to a wide selection of vacations rentals by owner. 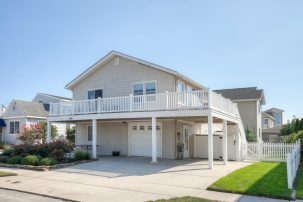 Whether you want to stay in Stone Harbor, Long Beach Island, Point Pleasant, Cape May, North Wildwood or Ocean City, NJ, our team here at ShoreSummerRentals.com would like to help you find the perfect shore rental. 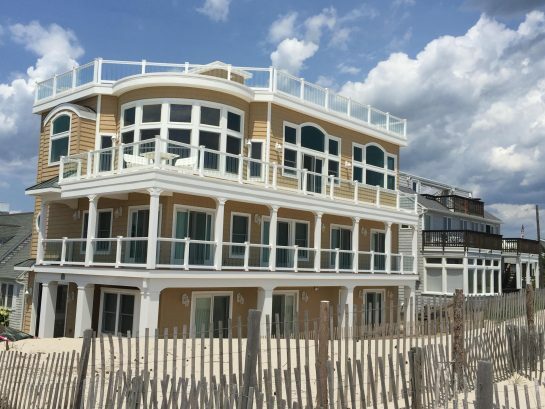 You can use our advanced search tool to find beach house rentals, condominiums, hotels, furnished apartments and other vacation rentals by owner with all of the amenities that you need to make your beach vacation complete. And more! 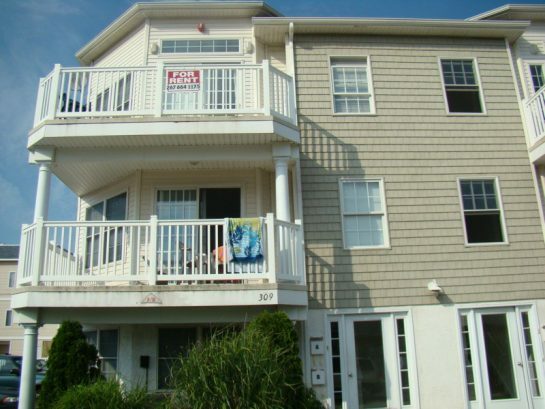 Find out more about our shore vacation rentals by contacting us today! 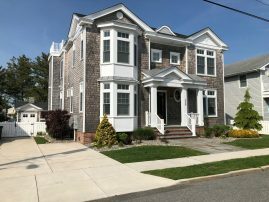 One of the great things about Stone Harbor and the Jersey Shore is that there are so many different things to do, places to go and attractions to see. 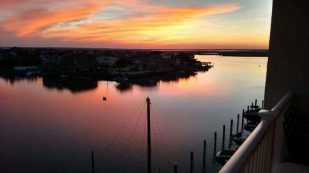 When you vacation here, you’ll be excited to find that Stone Harbor is an escape from the stresses of daily life, and you can just enjoy yourself throughout your entire vacation. 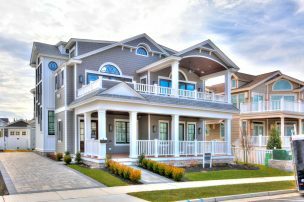 With its fantastic restaurants and quaint shopping district, the small town charm of Stone Harbor, NJ offers a wonderful retreat for anyone’s beach vacation throughout the entire year. 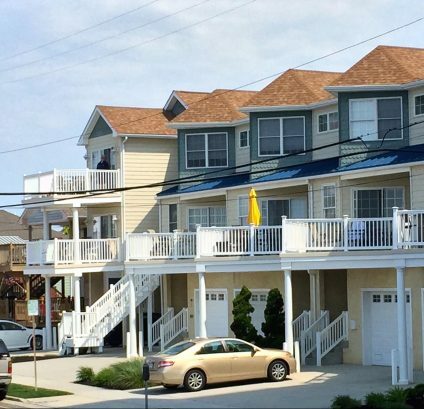 Just don’t forget to complete your trip with our beautiful and practical vacation rentals. 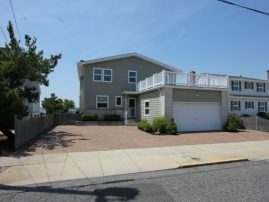 The Beach - Why else would you come to the Jersey Shore? 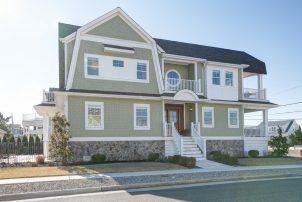 The beaches at Stone Harbor are beautiful, clean and safe, especially Seven Mile Beach, which is the closest and most popular one. Sounds good to us! 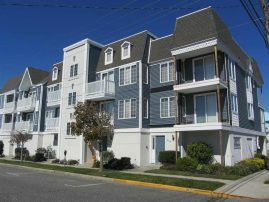 Downtown Stone Harbor - After spending the day at the beach, we suggest checking out downtown Stone Harbor. You can visit the shops and have a meal at one of their outstanding restaurants. 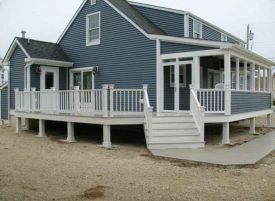 The Wetland Institute - If you’re seeking a fun and educational experience (especially for the kids), don’t forget to check out The Wetlands Institute. 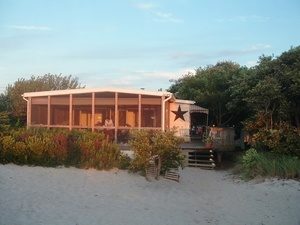 It offers incredible scenery as well as plenty of turtle and bird sightings. Choose your vacation dates well in advance. 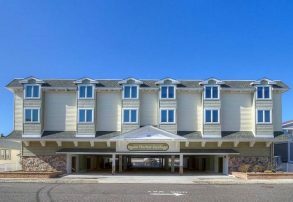 Consult with your travel companions to create a list of "must-have" amenities. 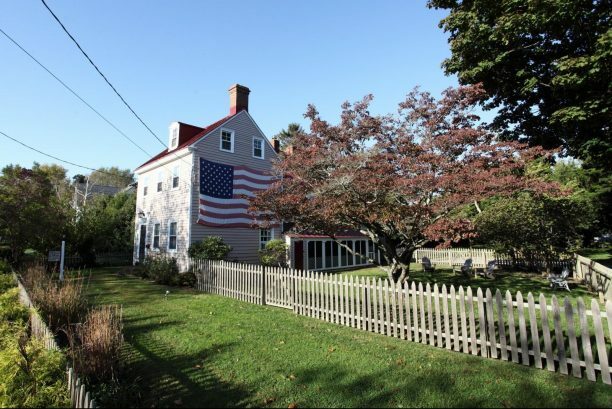 Visit the "Last Minute Specials" page to find exceptional deals. 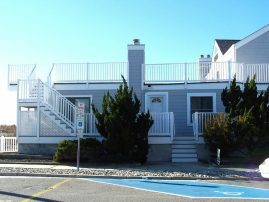 To learn more about finding vacation rentals by owner, give us a call today!